Why You Need to Hire an Audio Visual Consultant? Audio visual aids are also referred to as instructional materials that are used so much in education and in business. While it is great to have some idea about audio visual installation and a quick fix up but nothing can replace the skills and expertise of an audio visual consultant. For audio visual services and solutions, you require only the professionals. You may feel that the job of audio visual consultant is simple and you can also do it on your own. But, do you know how experienced they are in handling audio visual aids? The job of such a consultant is an intricate one. If you are planning to install audio visual aids at your educational institution, get in touch with the expert installers to get their ideas and opinions about it. They may suggest you the best possible equipments that you require at your premise. Why Would You Need Audio Visual Systems? Audio visual consultants have years of experience in the AV installation. He may also provide you with the creative ideas about audio visual installation that are out-of-the-box. You just need to discuss out your needs and the audio visual consultant will install the AV systems according to your needs. Whether you want to launch a new product, organize a meeting or conference, there isn’t any need to face problems regarding the presentation. If you don’t use audio visual aids and instructional materials, your presentation or product launching will not be an effective one. To make your presentation successful, you need proper back-ups of the audio visual systems, and you can easily install such systems by professional AV installation companies. An audio visual consultant is definitely required to host an impressive business event and to keep the audiences engaged. Using the right kind of audio visual equipment and hiring a personnel dealing with the same can make your boring presentation attractive. You can add music, audio-visual effects and video clippings in your presentation and showcase the same on the AV system to attract more audiences. Ask the AV professional to come up with interesting ideas to make the event an interesting one. 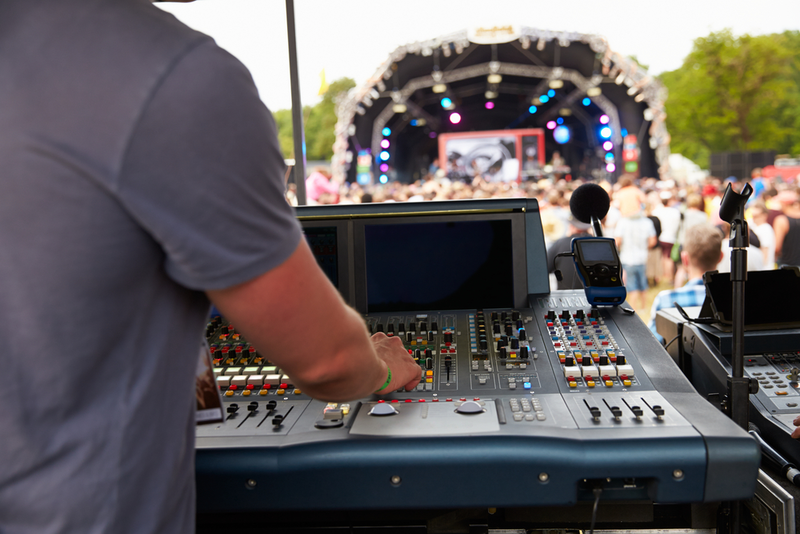 Takes your event to the next level: An audio visual consultant can lift the quality of the business event and takes it to the next level. Whether you want to host a promotional event, product launching event, offer training or organize a business meeting, a professional consultant can help in every respect. You will get the full support from an av company while the results will be professional as well. Latest model of equipments and tech gadgets: While hosting a business event or product launching, you don’t have to arrange for a projector even. A professional audio visual consultant will provide you all the required gadgets with advanced technology. Even you can take such AV equipments on rent from the audio visual consultant at affordable rates. Host a variety of events: It may be an entertainment event for which you have to find a professional AV consultant. What you can show is perfectly coordinated multiple screens and lighting. The professional will not only provide you with the gadgets but also coordinate and manage the entire event. Some of the items you can expect are LCD screens, plasma, audio speakers, computers, projectors and the lighting systems. The professional can also install all the equipments for you. 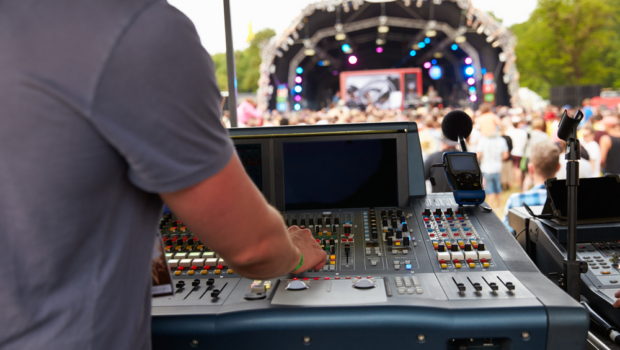 As the audio visual consultant has complete knowledge in the field, he can also customize the entire layout of the event. Only the best of equipments will be incorporated.